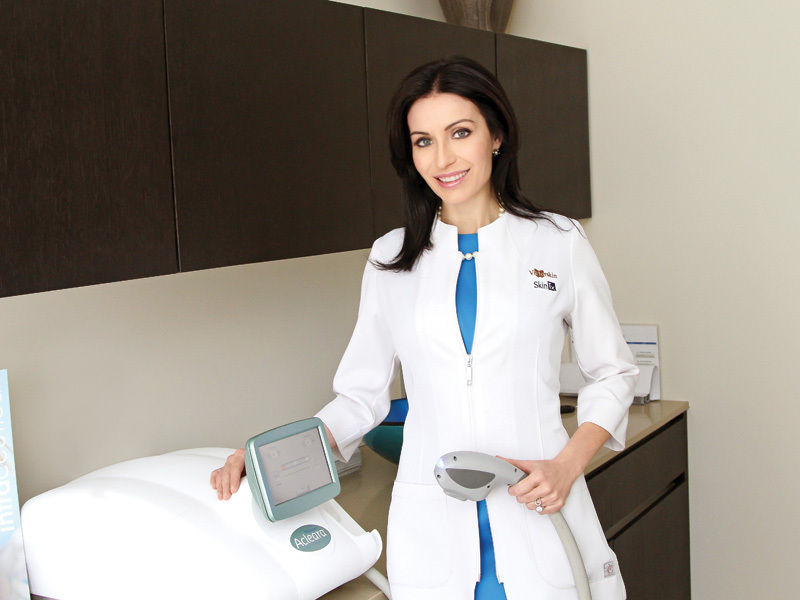 Recently joining its impressive collection of rejuvenation and resurfacing treatments is the Icon Aesthetic System and the Acleara Acne Clearing System, two highly advanced treatment platforms from laser research leader Palomar Medical. 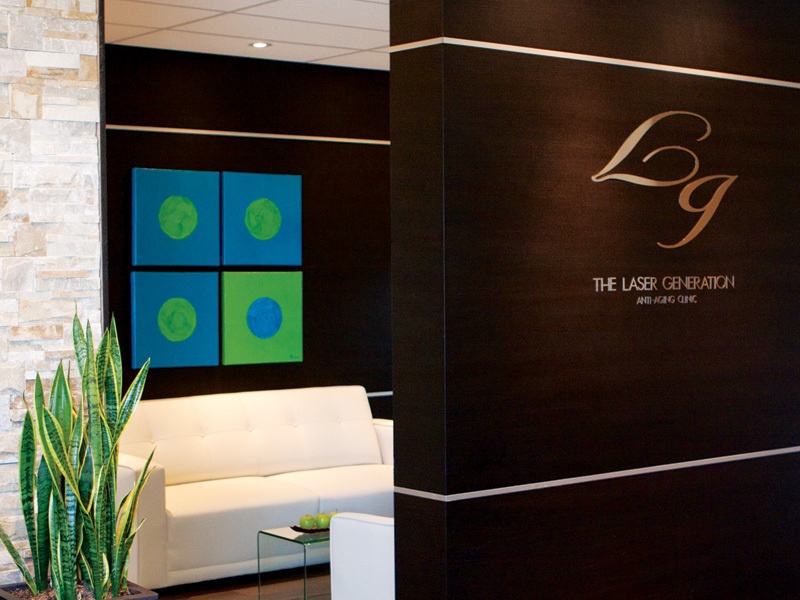 The Laser Generation is one of the first clinics in Canada and the very first in Vaughan to carry these state-of-the-art procedures. 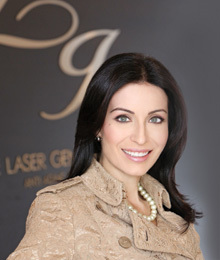 Considered the most powerful light-based system in the world, the Icon reflects a new era in laser and optimized pulse light (OPL) technology, treating a wide variety of popular concerns using laser skin resurfacing, laser wrinkle reduction, laser scar and stretch mark treatment, permanent hair reduction, vessel and pigment clearance. The Icon also boasts the FDA-cleared Skintel™ reader, a revolutionary device that ensures precise application of light by measuring melanin levels in the skin. The patient experience is enhanced with Advanced Contact Coolingsm to improve comfort while delivering outstanding results. An innovative, FDA-cleared solution to a common skin disorder, the Acleara system proves successful in treating a variety of acneic conditions that most creams and medications can’t. During a 15-minute, full-face treatment, an advanced vacuum cleans out pores while filtered broadband light reduces sebum production and shrinks oil glands with an antibacterial effect. It’s the first continuously cooled system in the industry, with visible results after just one treatment. Whether it’s the self-conscious teenager, quietly confident twenty-something or mature man or woman dealing with skin changes due to aging and hormones, your skin’s future starts now at The Laser Generation. 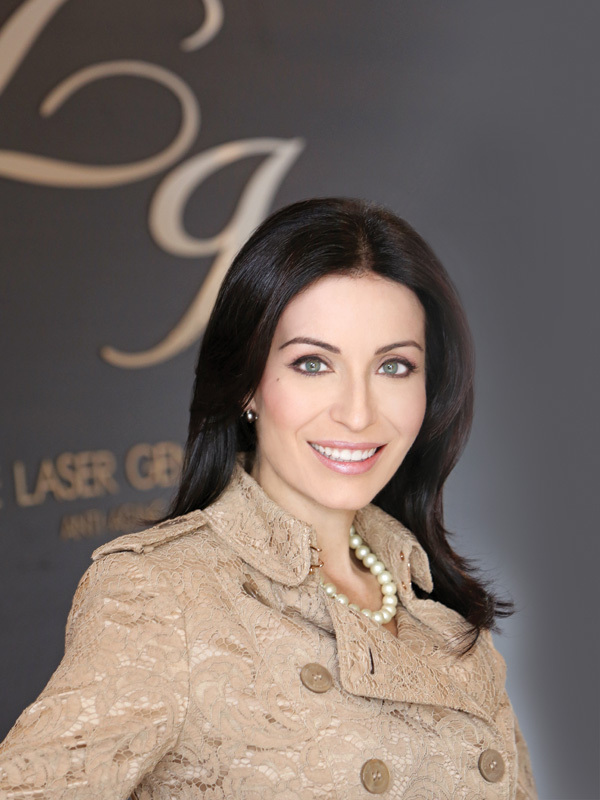 Anti-Aging Clinic today for a complimentary consultation with one of our experts. 87 B Westcreek Drive, Woodbridge, Ont.